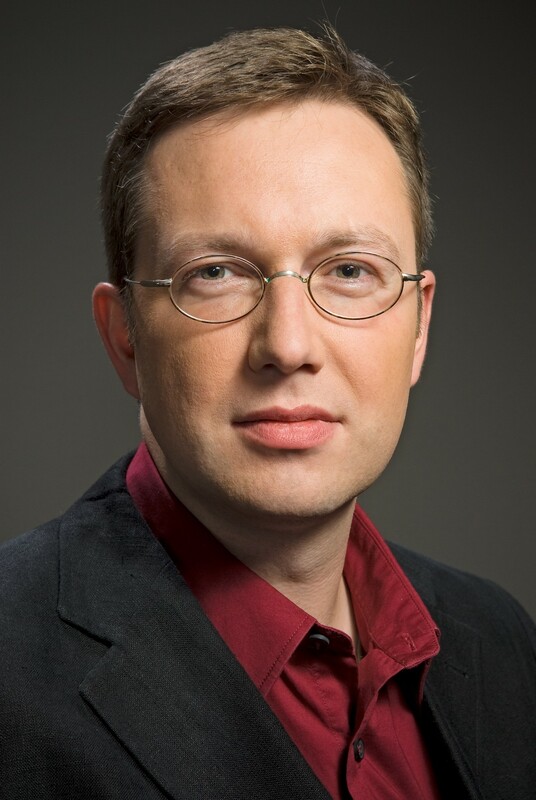 Sebastian Leitner is Economist at wiiw, where he is country expert for the Baltic states (Estonia, Latvia and Lithuania). His research focuses on income distribution and inequality and on labour market issues. He has been working among others on projects for DG Enterprise (on skill problems in Europe) and DG Employment (on long-term structural employment developments in Europe) and is currently working with EU-SILC micro data in various projects on income developments in the EU and SEE. He studied economics at the Vienna University of Economics and Business Administration.